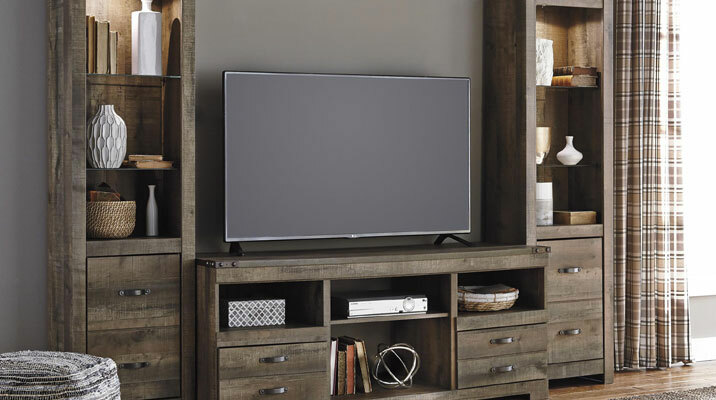 At Beyer's Furniture, we have all the home entertainment furniture you need to stay up with rapid changes in the electronics world. 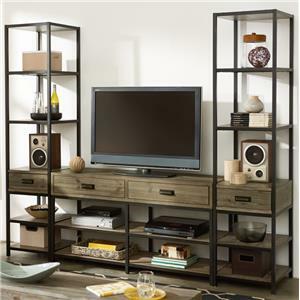 We carry full entertainment center wall units as well as TV stands in a number of sizes to fit your home entertainment needs. Our knowledgeable staff will help you find the perfect entertainment center or TV stand to fit your home entertainment needs. 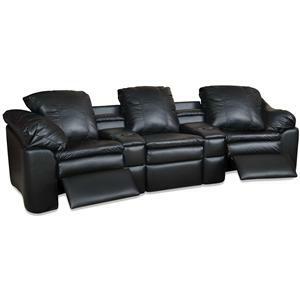 Come see why Beyer's Furniture is the best place to shop for home entertainment furniture in Lapeer, Flint, North Oakland, Port Huron, Tuscola, Michigan. 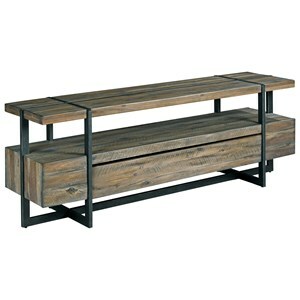 Beyer's Furniture feature a great selection of entertainment centers, TV stands, TV units, wall units, entertainment armoires, game tables, theater seating, and more. 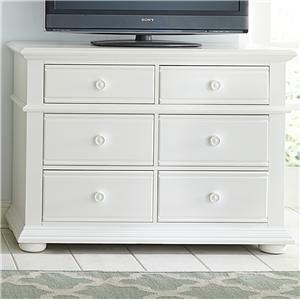 Beyer's Furniture is the best place to shop for entertainment centers in Lapeer, Flint, North Oakland, Port Huron, Tuscola, Michigan. 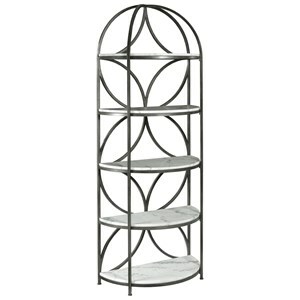 We have flat panel TV, LCD TV, and plasma TV entertainment centers and TV stands to fit modern TVS. Beyer's Furniture is conveniently located for shoppers from Lapeer, Davison, Flint, Burton, Grand Blanc, Swartz Creek, Imlay City, Almont, Romeo, Capac, Brown City, Port Huron, Waterford, Flushing, Mt. Morris, North Branch, Caro, Oxford, Metamora, Goodrich, Lake Orion, Auburn Hills, North Oakland County, Lapeer County, St. Clair County, Tuscola County, and more.